This year, $97,036 was awarded to fund 16 projects in school districts across the state. At the annual Celebration of Excellence, NJEA hailed the successes of public education in New Jersey. 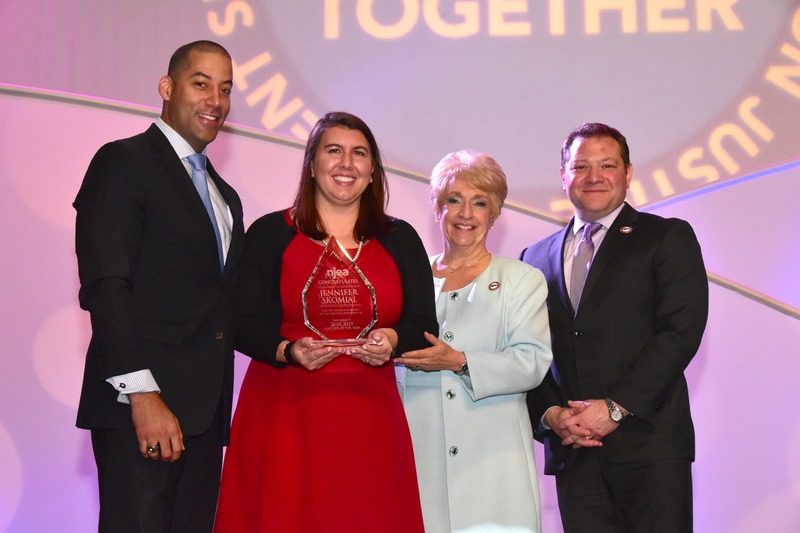 The event featured the new state teacher of the year, a public school graduate who has gone on to a career of distinction, and the recipients of grants from the NJEA Frederick L. Hipp Foundation for Excellence in Education. The event opened with a check presentation from Mike Mullen, co-owner of GenRenew, LLC. GenRenew, installs fully integrated solar energy systems. For every new NJEA customer, GenRenew donates a portion of its profits to the Hipp Foundation. Mullen presented a check for $7,000 to the Hipp Foundation. In May, he presented a check for $5,000 to the foundation. 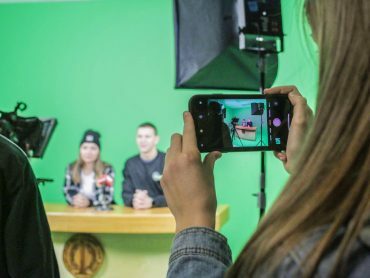 “We’re excited to be able to support the great work NJEA members are doing in their schools and communities,” Mullen said. 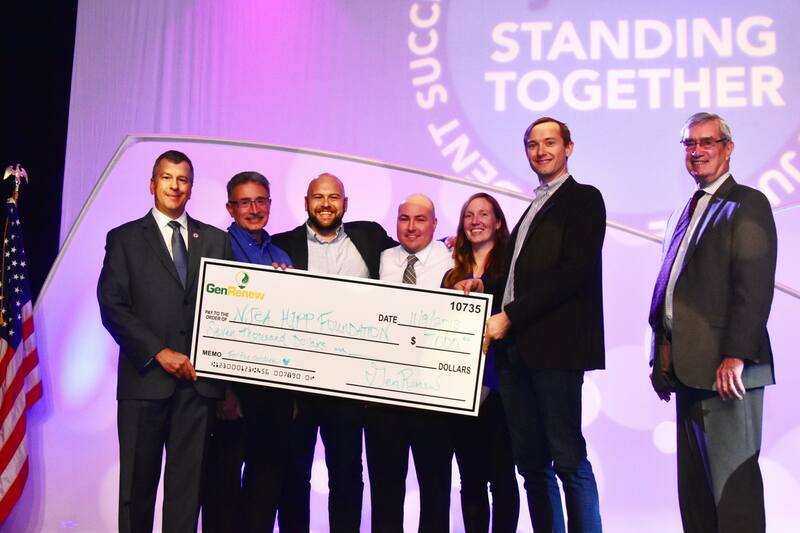 GenRenew made a $7,000 donation to the Hipp Foundation. From left, NJEA Exec. Dir. Ed Richardson, Assoc. Dir. for NJEA Member Benefits Assoc. Phil Lomonico, and GenRenew’s Sean Vernon, TJ Fallon, Kristine McLachlin, Mike Mullen, and Buyer’s Edge President and CEO Dan Walker. Jennifer Skomial gave one of her first speeches as the 2018-19 New Jersey Teacher of the Year. 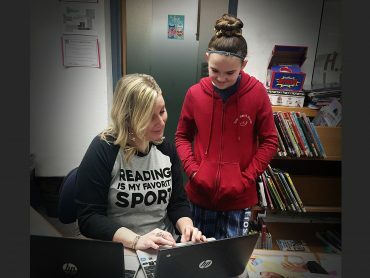 Skomial is a career and technical education teacher at Morris County School of Technology who always wanted to be a teacher. As a high school student, she attended the same program she currently teaches. Skomial prepares her students to become teachers, child psychologists, social workers and school counselors. NJEA Secretary-Treasurer Steve Beatty introduced the 2018-19 Hipp Grant winners. The NJEA Frederick L. Hipp Foundation for Excellence in Education was established 25 years ago and the first grants were awarded in 1994. Since then, the Hipp Foundation has awarded over $2.1 million to support hundreds of innovative programs in New Jersey’s public schools. This year, $97,036 was awarded to fund 16 projects in school districts across the state. You can learn more about the awardees and how to apply for a grant at njea.org/hipp. 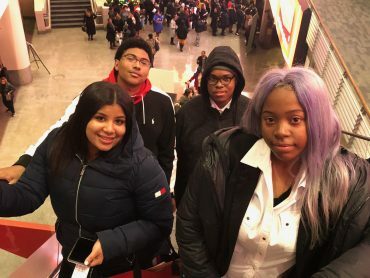 The Award for Excellence is one of NJEA’s highest honors, presented annually to graduates of New Jersey public schools who have gone on to distinguish themselves in their chosen fields. This year’s honoree was Zellie Thomas, known to most as Zellie “Imani.” Imani means Faith. A proud graduate of Paterson High School, Thomas earned his bachelor’s degree in English from William Paterson University and went on to earn a Master’s in Educational Leadership from Concordia University. He is an elementary school teacher in Paterson and an NJEA member. Thomas uses social media—he has more than 100,000 Twitter followers—to connect to and advocate for causes close to his heart. He was an organizer in Ferguson, Missouri after the death of Michael Brown in August of 2014. He co-founded #NJShutItDown and Black Liberation Collective, a coalition of college student groups that challenge racism in higher education. He also co-founded the Paterson chapter of Black Lives Matter, which is working to stop police violence not only in Paterson but across the New Jersey. 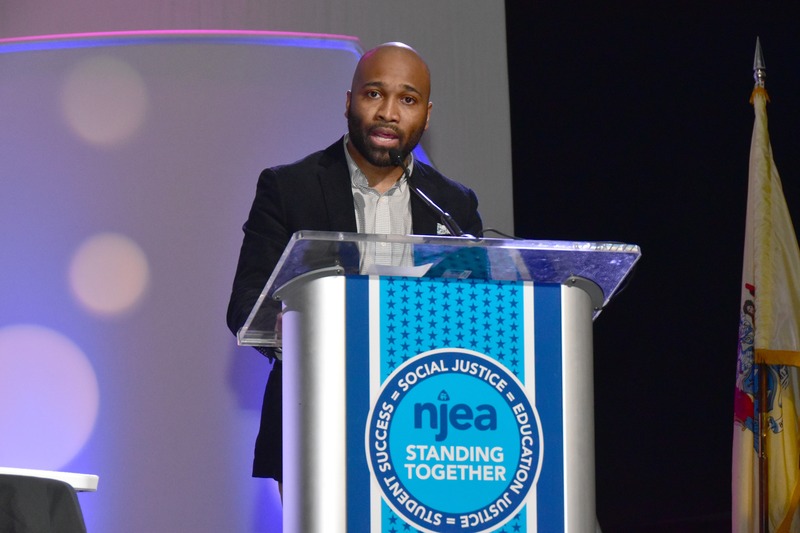 NJEA Award for Excellence winner Zellie “Imani” Thomas speaks at the NJEA Convention.